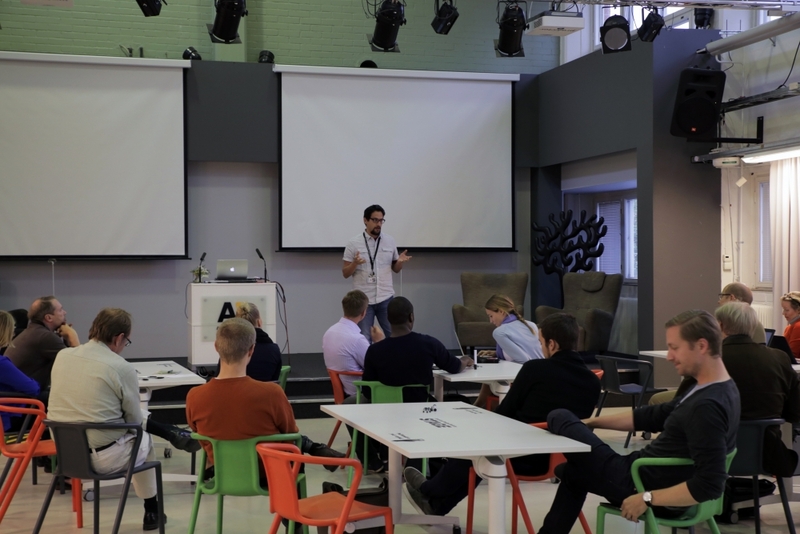 We, at Aaltonaut, are constantly trying to make our courses better and to give our students the best education to tackle the challenges of working life. 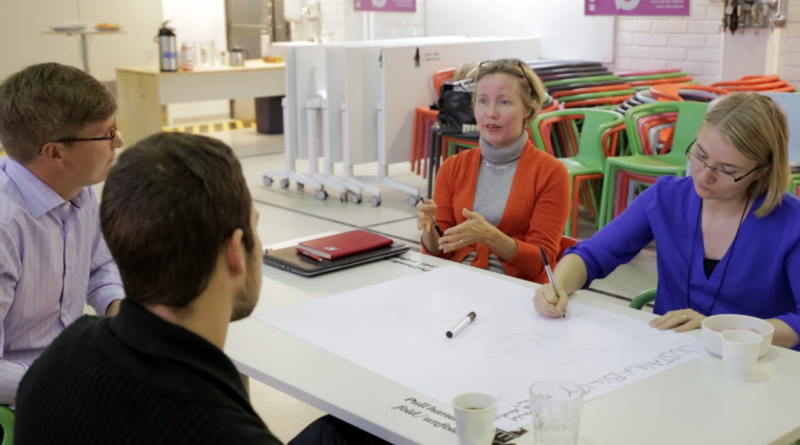 In the autumn of 2015, Aaltonaut organised a course development workshop bringing together students, teachers and companies to discuss the different methods of improving the education. 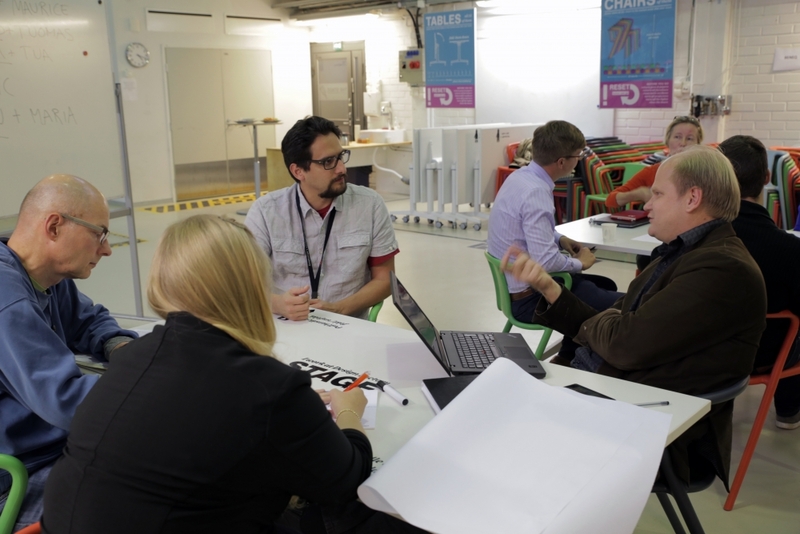 Big thanks to our partners, Tiina from Tikkurila, Wycliffe from Philips, and Ville from Accenture for participating and providing us with usefull insight from the company perspective.